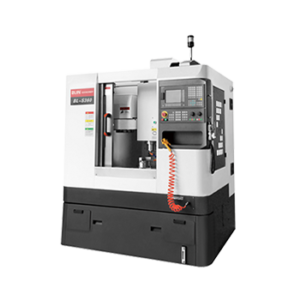 CNC milling machines and lathes ranging from hobbyist to full industrial machine tools. Whole Tooling Solutions is the proud South African distributor for BLIN Machinery and Skyfire CNC. Quality machine tool accessories. 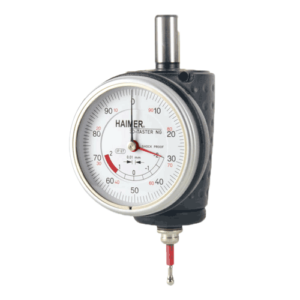 Browse our range of tool holding, work holding and measuring equipment. 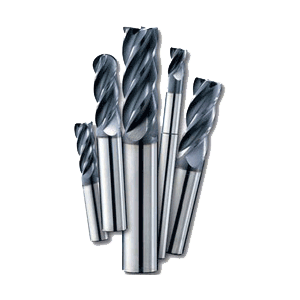 Shop the WTS range of solid carbide cutting tools with micro grain structure. Next day delivery available. WTS - Whole Tooling Solutions (Pty) Ltd - All Rights Reserved.